Watch Dr Danny talk about what to do if you grind your teeth. 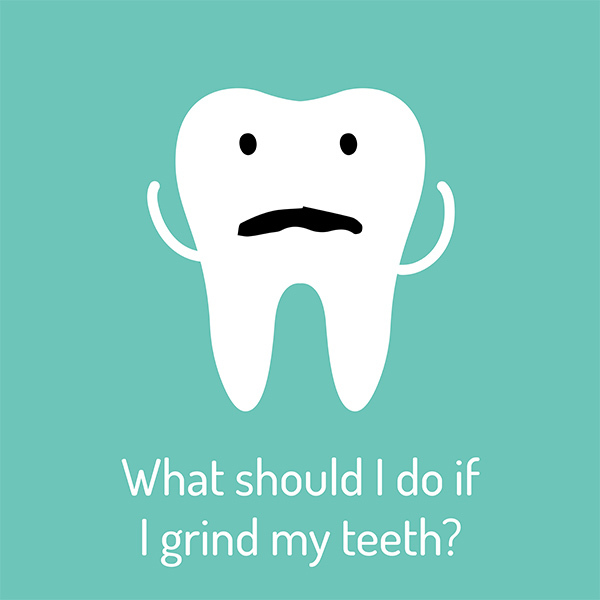 If you’re concerned that you might be grinding your teeth make sure to speak to the team about the treatment options available to you. Call us on 1300 707 046.